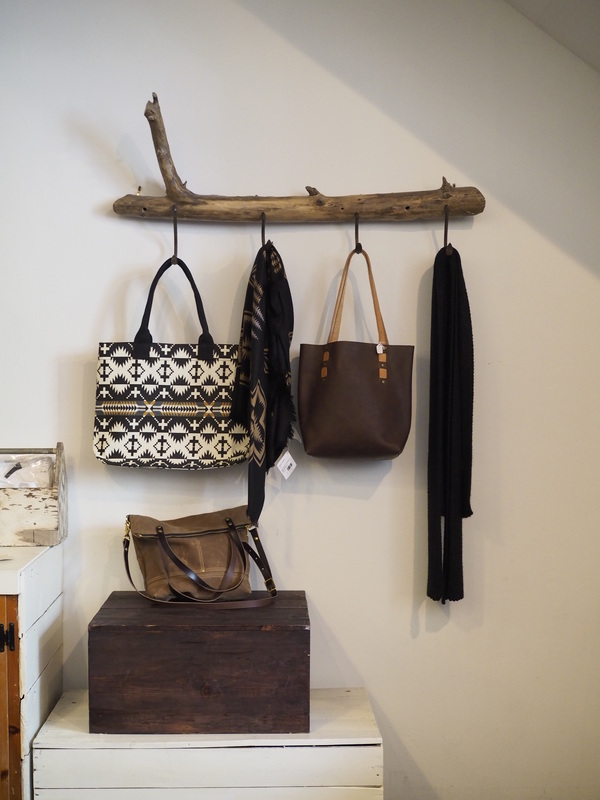 Cute Shop: Maple Street Denim, Oakland — Oh Wonderful! So you should be fairly familiar with Old Oakland by now. 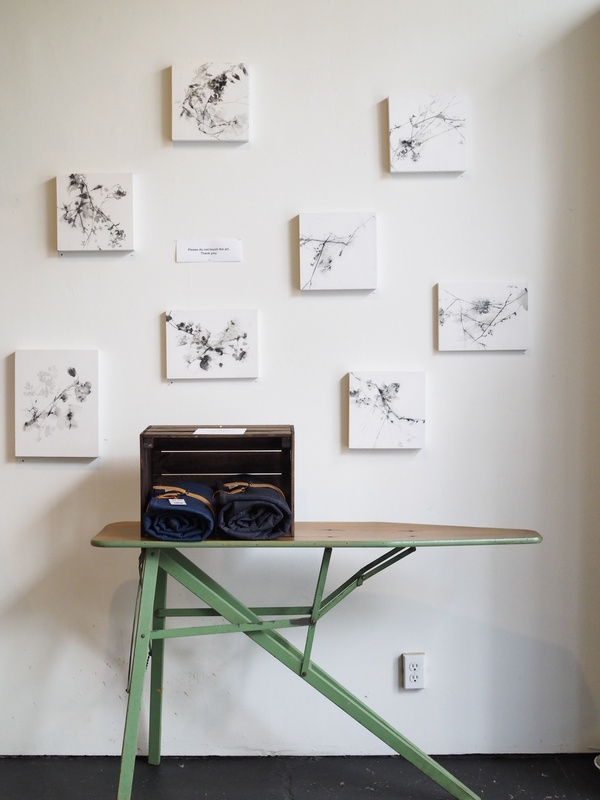 A few weeks ago I stopped by Marion & Rose’s Workshop and weeks before that (on the same day) I walked by Maple Street Denim. Just like I did with Marion & Rose, I pressed my entire face up to the window, peered into the store and saw rows and rows of denim lined up. 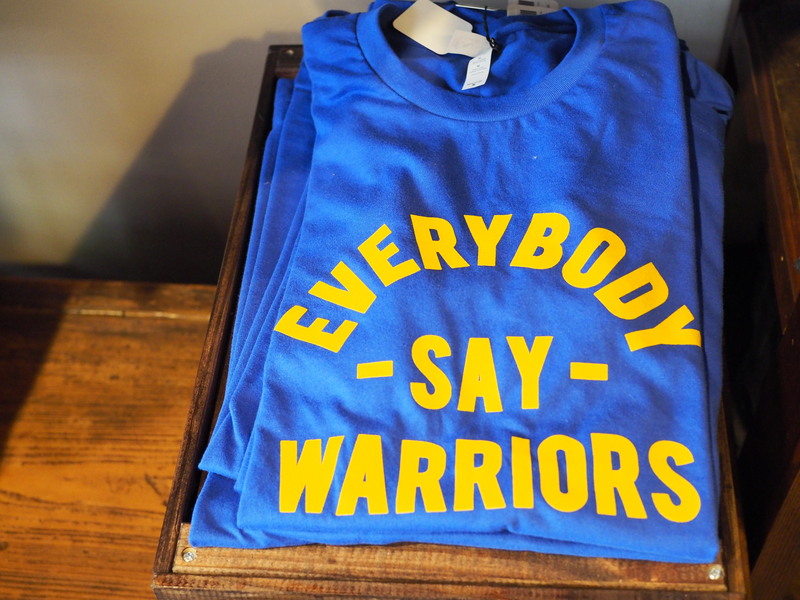 Plus, I laid eyes on a charcoal gray crewneck that had “Girl Gang” emblazoned on it in large block, white letters. I knew I had to have it. 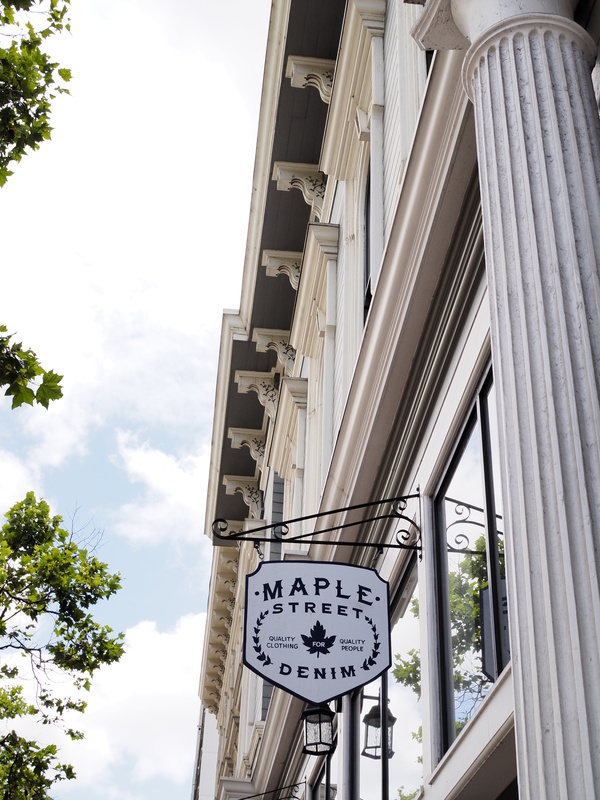 Eventually, I popped over to Maple Street Denim not even knowing that I wanted a new pair of jeans. 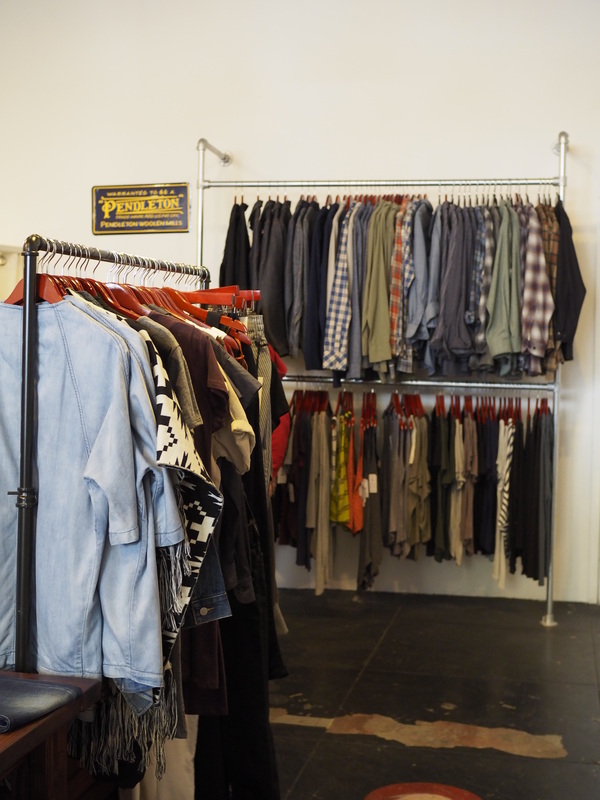 The gregarious and knows-her-stuff owner of Maple Street, Julie Harleman, made me so excited to be trying on jeans (something I truly hate) and introduced me to brands I had no clue about, like Naked and Famous (which apparently all the uber-cool kids love). Julie, as she puts it, fell into denim by accident. 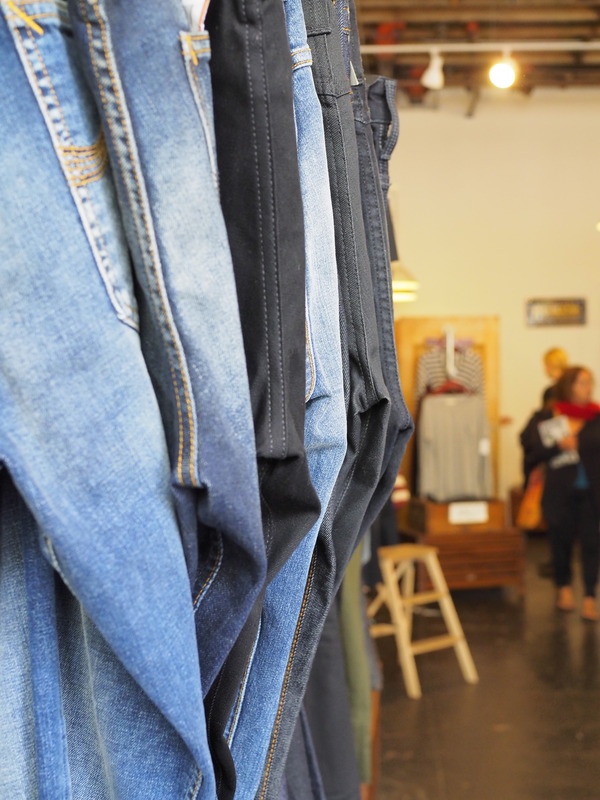 As a student at UC Berkeley, Julie’s friend introduced her to Slash, an Elmwood denim shop specializing in vintage Levi’s. 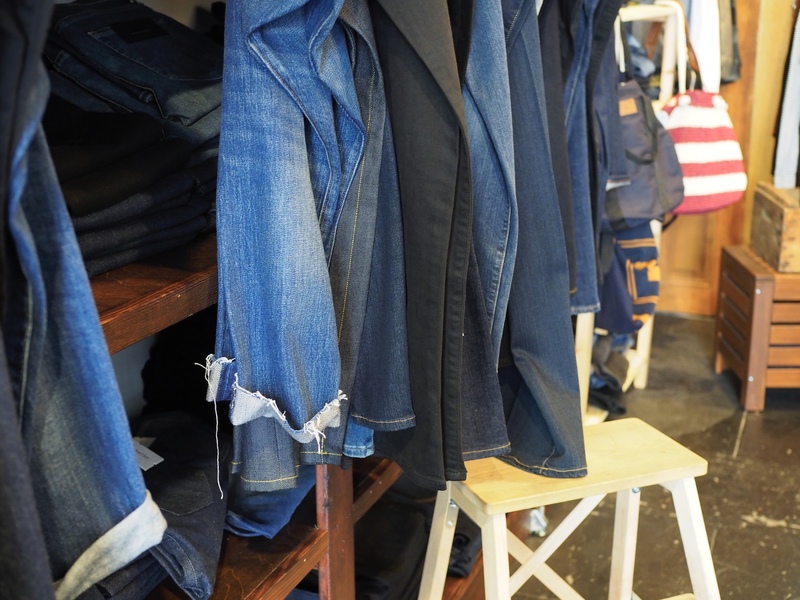 As the shop grew, Julie grew with it and subsequently, fell more in love with denim. Towards the end of her time there, she was a full-time buyer and manager of a new section of the store until a small fire occurred and sent Julie towards a crossroads of where her denim future would go. This is where Oakland lucked out. With the help of Kerri Johnson (see, I told you everyone in Oakland is great! 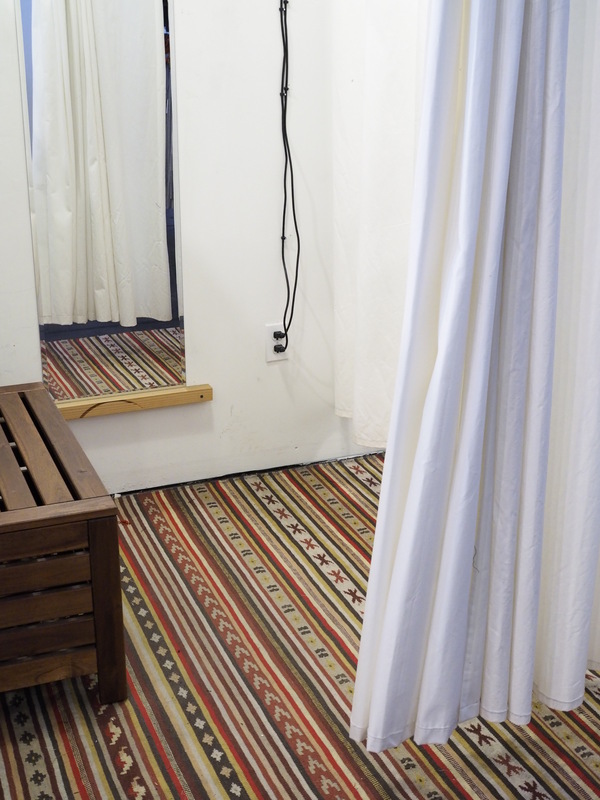 ), Julie was introduced to her storefront on 9th Street which would eventually become the tight-knit epicenter of small businesses that I crush on today. Julie says it herself, “Downtown Oakland is just this really special place and I always want to scream it from the rooftops!”. 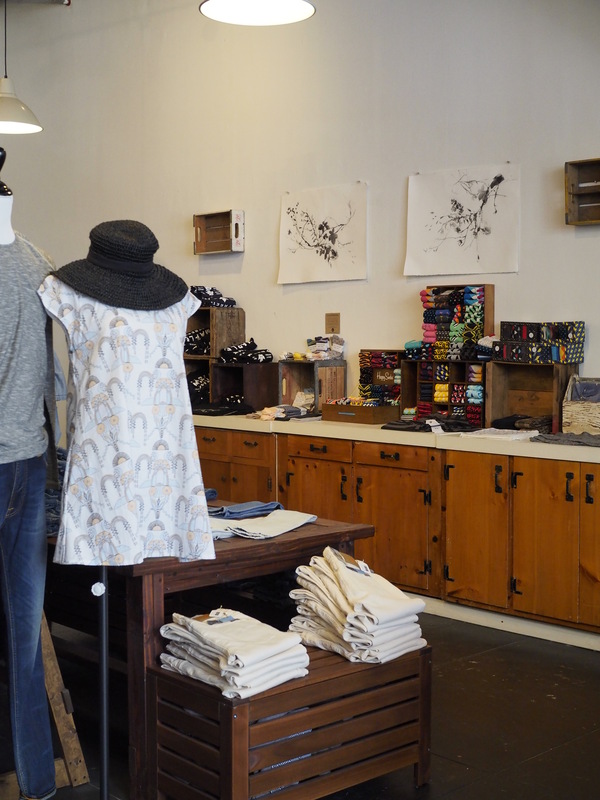 Walk into Maple Street Denim and you’ll be genuinely greeted by Julie, not in a I-want-to-sell-you-something sort of way, but in a I-love-what-I-do, earnest way. 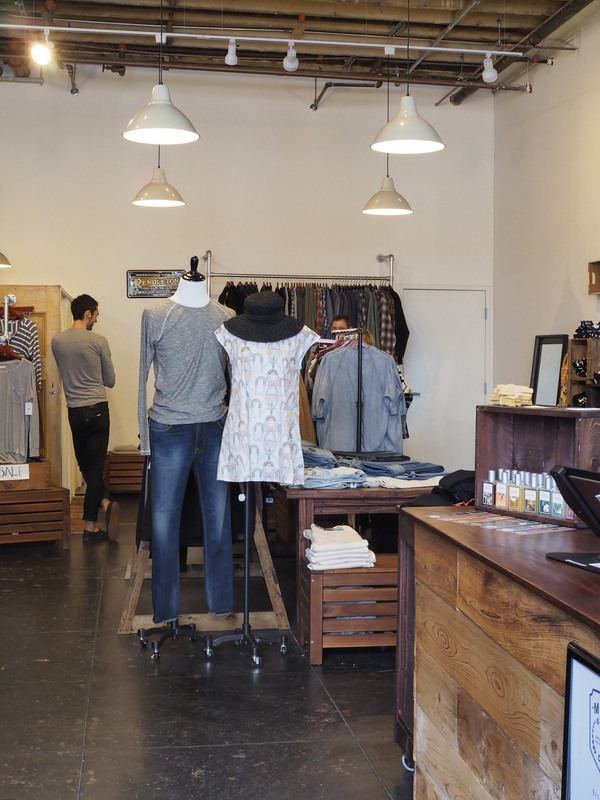 As you browse through her selection of Paige, Citizens of Humanity, and Made & Crafted Levi’s all of which fit in with the modern and simple aesthetic that aligns with her store and her customers, you’ll learn that all of the brands that are brought in because of their commitment to manufacturing and sourcing their materials and labor in a sustainable, ethical way. 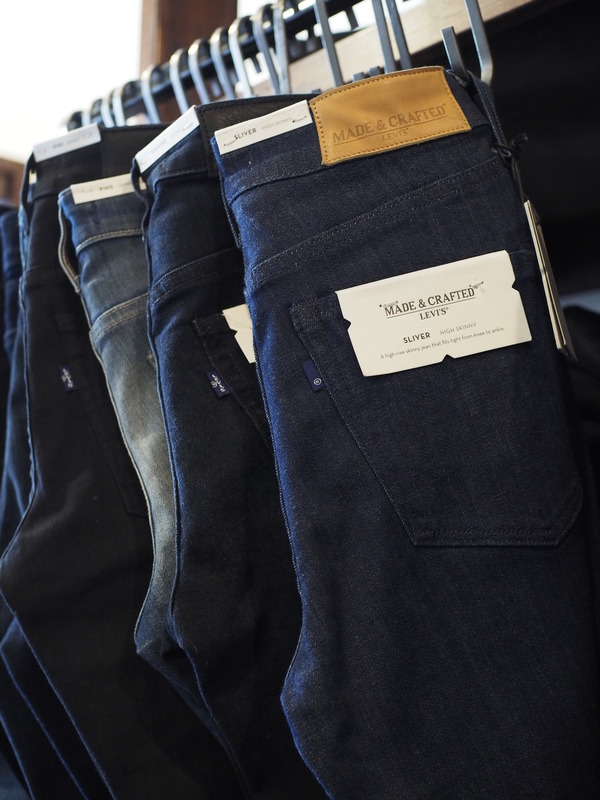 Not only in the materials they use, but also in how their employees who assemble your jeans are treated. 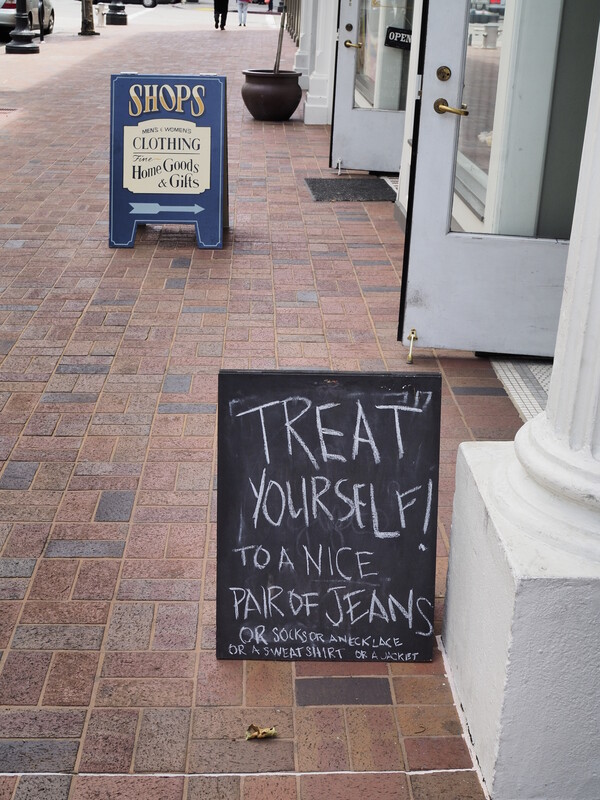 The jeans you’ll find in her shop will last for years and years to come as you break them in, make them your own and let them fade in the most perfect way. Speaking of denim, Julie asserts that skinny jeans aren’t going anywhere anytime soon. 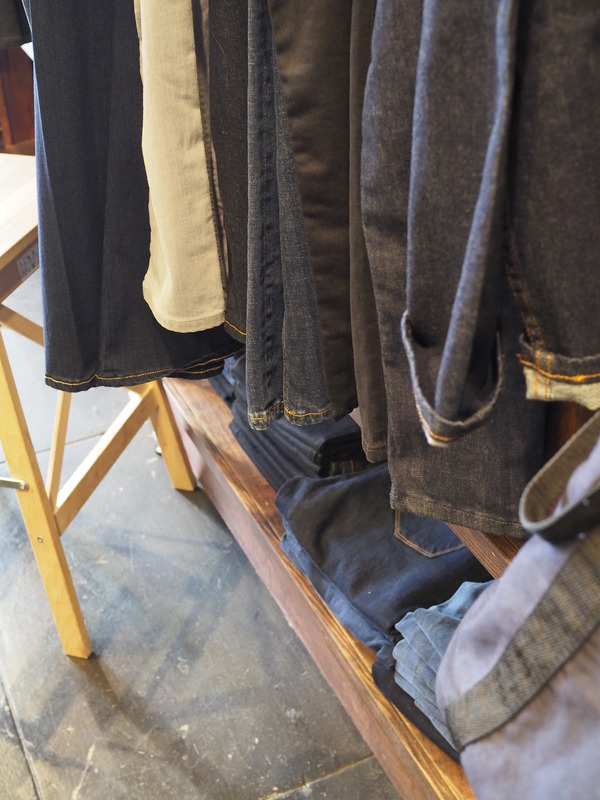 But what we can expect are expanded styles of denim—think higher waists, easier fits and heavier fabrics for sturdy, long-lasting denim. Another denim surprise? 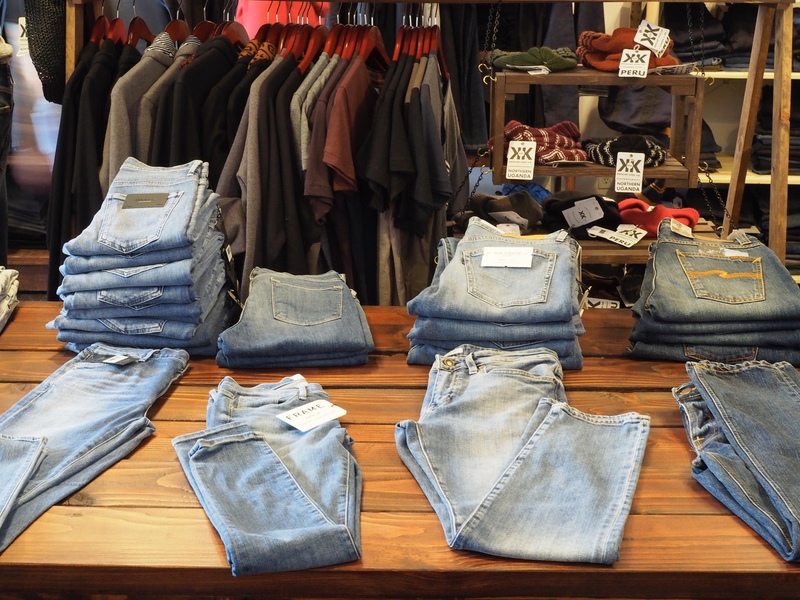 Overalls are back in full swing and the Naked and Famous overalls that Maple Street carries can barely keep in stock. Trust me, I’ve worn my black pair more than two hands worth of times.